Multiverse Update has been released! 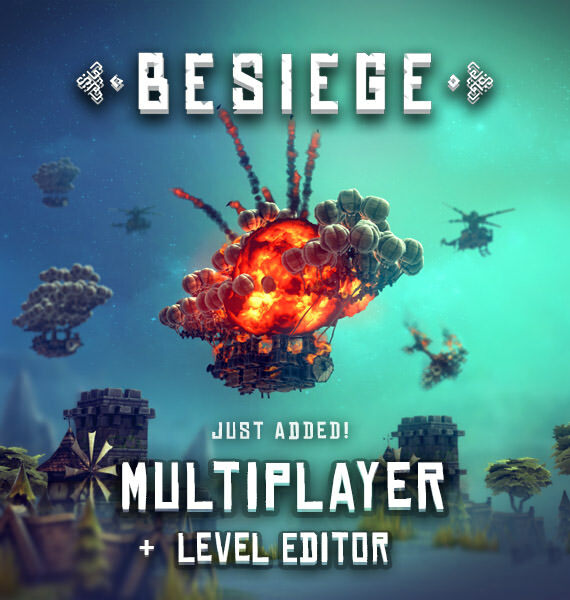 Today we’ve released Besiege’s biggest update, the Multiverse Alpha! Put your war machines to the test and face off in custom battles against your friends, Co-operate to lay waste to your own custom fortresses and annihilate armies of unfortunate knights, and show off your creative genius in the new level editor! Developing the massive update to Besiege has proven a long journey but we’re pleased to finally be giving you guys a chance to sink your teeth into it! Besiege is very much still in an Alpha state so there are likely to be bugs but we’ll be working hard to fix them. Thank you all for your patience during this process and we hope that it brings you many hours of fun! Everyone here at Spiderling wishes you a Merry Christmas! If you'd like to downgrade to the previous Besiege version to use mods, then you can do so by right clicking on Besiege in your library, going to properties, then the Beta tab and selecting "previousbuild" from the dropdown menu. If you’re having trouble getting the update, try verifying your game cache or restarting Steam. i know this will be a challange for modders, but multiplayer +mods would be the best thing possible, unlimited fun! Well we now have exploding cannonballs as a god tool, so that's one less mod to worry about. Just as long as I can have mods for building outside the multiverse I'm fine. Please enable mods outside the multiverse. bonjour à tous, je n'arrive pas à lancer le multiverse sur mon mac, j'ai essayé de mettre le dossier MacOS de la verion précédente dans celle du multiverse et il a démarré mais tout était écrit en chiffres, pouvez vous m'aider ? PS: j'ai acheté le jeu sur steam mais je le retélécharge sur humblebundle à chaque mise à jour. hello everyone, I can not run the multiverse on my mac, I tried to put the MacOS folder of the previous version in the multiverse and it started but everything was written in numbers, can you help me ? 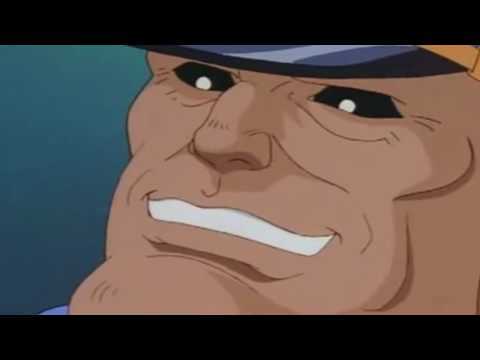 PS: I bought the game on steam but I download it on humblebundle and I re-download it each update. Salut tu est sur PC ou MAC ? MY MODS DONT WORK ANYMORE!!!! Every time the game gets an update the mods also need an update. This update is significantly more substantial than pretty much every update we've had before. Normally it only takes a couple days for the updated mods to be released, this one will take longer, considering 0.60 was released over a week ago.